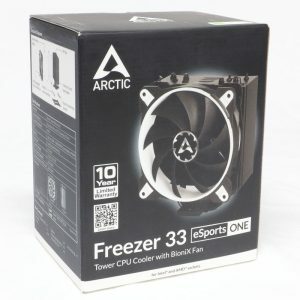 Arctic has released the newest iteration of the high performance, inexpensive heatsink, the Arctic Freezer 33 eSports ONE. This is a direct contact 120 mm heatsink with four 6 mm heat pipes. You would expect that such a heatsink would fall far behind the six heat pipe 140 mm expensive monsters you will find for sale from other OEM’s. But that expectation is incorrect. Let us explore the surprising world of the Arctic Freezer 33 eSports ONE. Arctic was founded in 2001 in Switzerland as Arctic Cooling. It became just Arctic in 2010. They say this: “ARCTIC is a privately-owned company domiciled in Switzerland, Germany, Hong Kong and the USA. 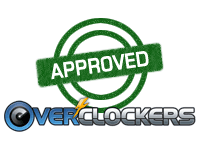 Our products are sold in over 45 countries across the globe,” where they sell CPU coolers (heatsinks), VGA coolers (for graphics cards), accessories, consumer electronics and peripheral products. The pictures in this review that were not taken by the reviewer were provided by Arctic. Finally, Arctic speaks of their “Multilingual Manuals” for AMD and Intel in clear videos which show you how to mount the heatsink, but “multilingual” they are not; they are non-lingual. The music is nice but not a word is spoken. This makes sense if they are selling to 45 countries. First, they tell you about the “Wide Range of Regulation.” This is, of course, inherent in any PWM fan. They advertise a 200 to 1800 RPM range for this fan. 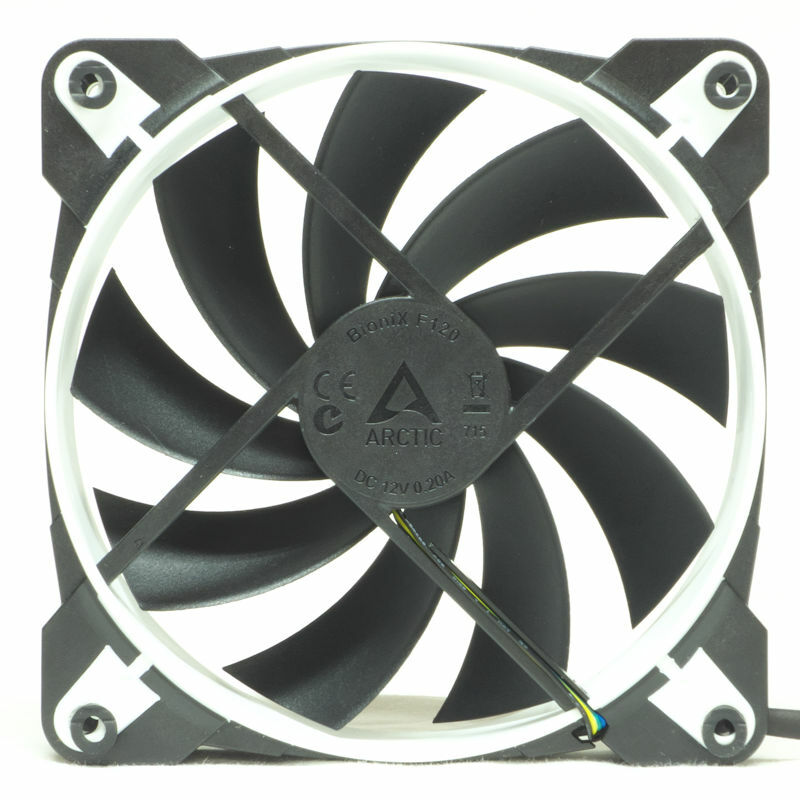 Then they move on to the “Maximum Quietness, Minimum Vibration” of these fans, absorbing 95% of the vibrations. Puzzlingly they do not tell you about what they show on the box: This fan has a fluid dynamic bearing (FDB), and a three-phase motor. This has six poles and is inherently quieter than a standard motor which has only four poles. That would suggest that some of the 95% vibration absorption comes from the fan not making vibration in the first place. Finally, Arctic states the fan lasts four times as long because it is kept cooler. So what did they come up with? A box about the size of the cooler it contains. 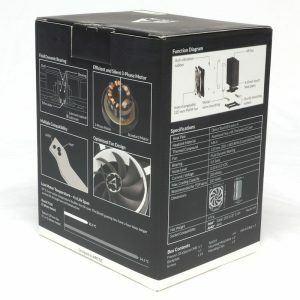 The front of the box has a nice photo of the heatsink and mentions the ten-year warranty along with AMD and Intel compatibility. The back of the box shows the table we have already seen, showing aspects of the fan and compatibility. 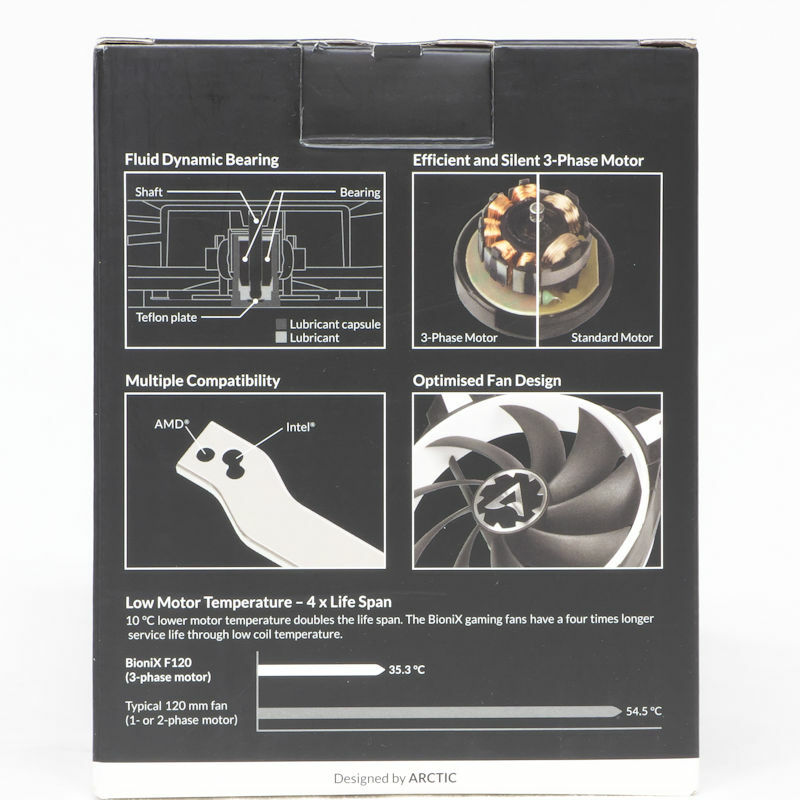 The side of the box shows how the heatsink goes together, how it is mounted and its specifications. 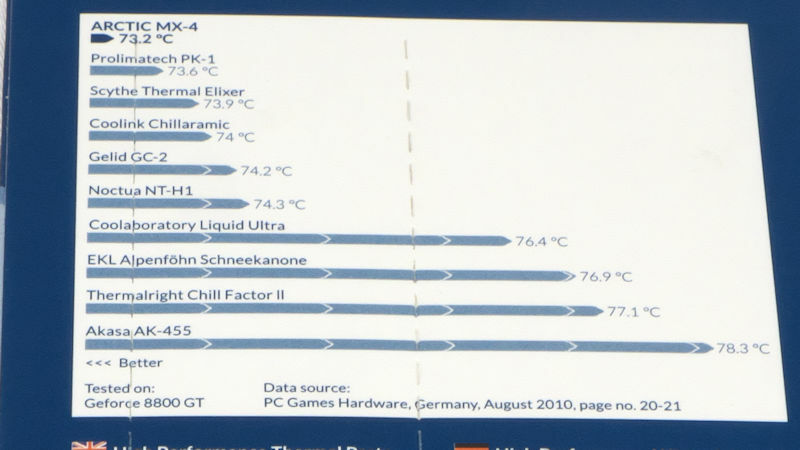 Here is a table from a package of MX-4, showing why Arctic thinks this is a great TIM. It is again puzzling that you cannot find this helpful information on the web, but there it is on the package. Let us get the fan unclipped and look at the fin stack. First, we are impressed by the gate-style fan clips. The clip on the right is installed incorrectly. The one on the left properly skirts around the edge of the fan. But what you see here is that the clips go inside holes in the top and bottom of the fin stack. You can also appreciate how each fin is folded down on both ends, acting as a fence to keep the air in. Finally, I hope you can see that there are many fins which are close together and will require a strong fan to achieve adequate airflow. The second picture shows a top view of the tower. The nicks you see go all the way down. 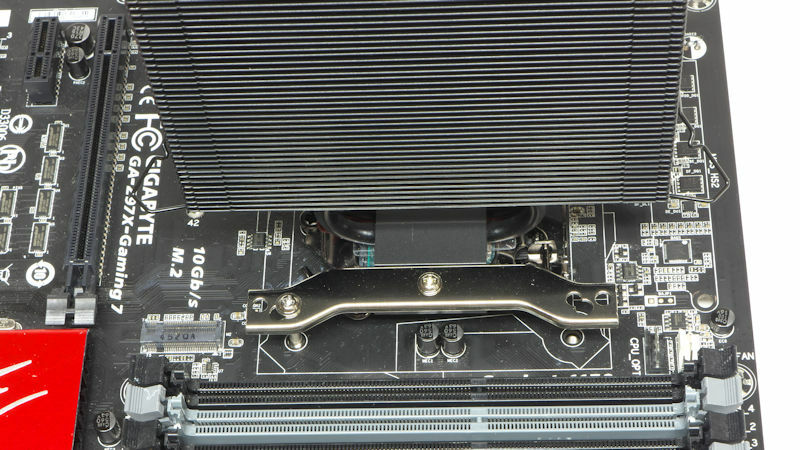 In another heatsink, those might be grooves the fan clips use. Here, they have no apparent purpose: the fan clips go into holes and on the bottom, there is a second pair of holes for another pair of fan clips. Every heatsink comes with accessories. Here we can see a packet of MX-4 at the top left. Right under it is the first of two reversible bent flat brackets that allow you to fit this heatsink to an AMD or an Intel motherboard. Under the first bracket is the backplate. Note the hole there that will allow you to position the backplate properly. 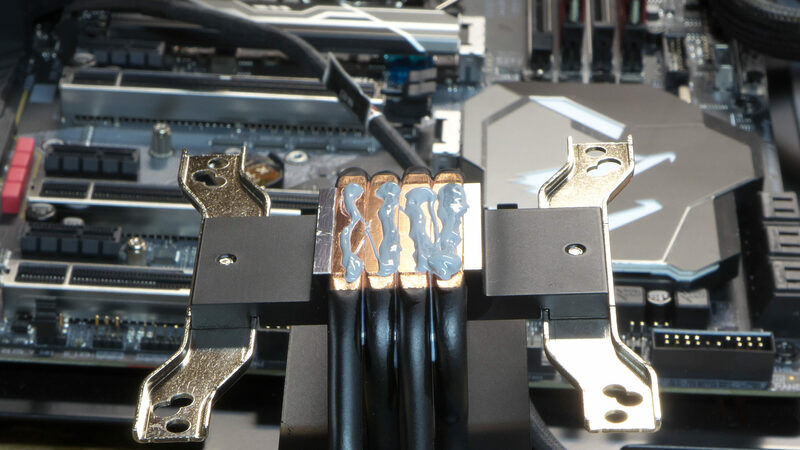 To the right, there is the pair of fan clips for an optional pull fan. 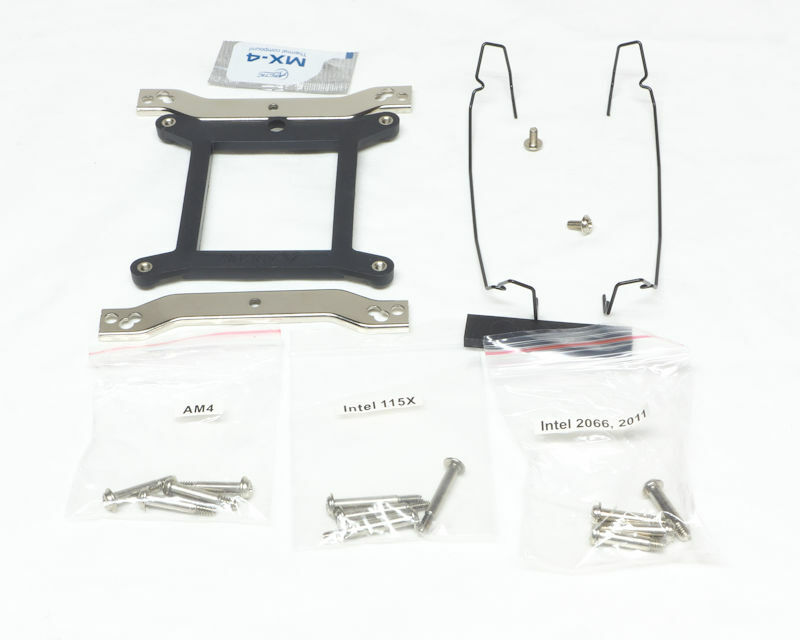 Between the clips is a pair of screws that will attach the brackets to the heatsink. Under this, you can see a small rectangular pad that contains four vibration-absorbing discs for the optional pull fan. At the bottom of the picture are the three little bags that hold screws for the appropriate sockets. Each set of screws are of a different length for the application. 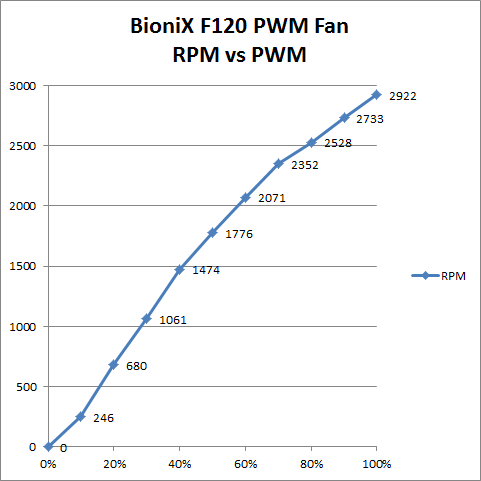 The BioniX F120 is a 120 mm fan. On the exhaust side, pictured here, you can see that the four struts are flat on this side. No picture can do it justice, because it is difficult for a camera to peer in there; but the struts are triangular in cross-section, with the pointy edge facing the airflow. Note also the cushions surrounding each screw-hole. These become important later. The most important feature of the left picture is the little screw in front. Its mate is holding the bracket onto the heatsink. 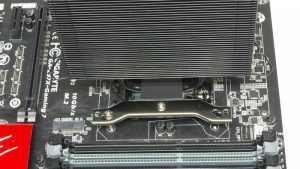 The fact that this bracket is screwed on allows the bracket to be used for both Intel and AMD. Both fan clips are put on properly so they will surround the fan as they hold it to the fin stack. In the right photo, we have the backplate sitting across an Intel 1150 socket. Remember that hole? Here it is allowing the backplate to fit on the socket. What it will not do is fit snugly in all four holes at the same time. 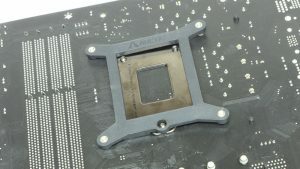 In the picture, you can see the upper right-hand corner will not quite fit into the motherboard hole. Now let us turn back to the heatsink. When you put a razor blade across the filed-down heat pipes you see the contact surface along the airflow is absolutely flat. 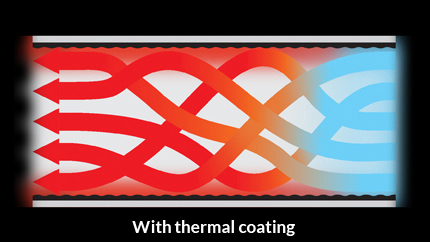 These constitute a “direct contact” surface because the heat pipes mate directly with the IHS of the CPU. 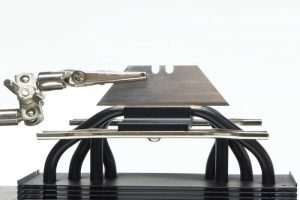 The same blade set along the heat pipes shows that the contact surface is flat this way as well. The left picture shows the contact surface. Raw copper is actually a good thing. 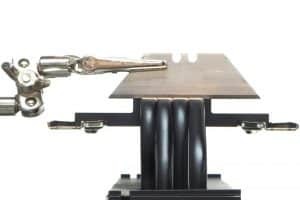 At least there is a direct connection with a metal that conducts heat better than anything else. The four strips of TIM on the surface is the way Arctic recommends applying their TIM. The right picture shows the heatsink applied to the IHS. 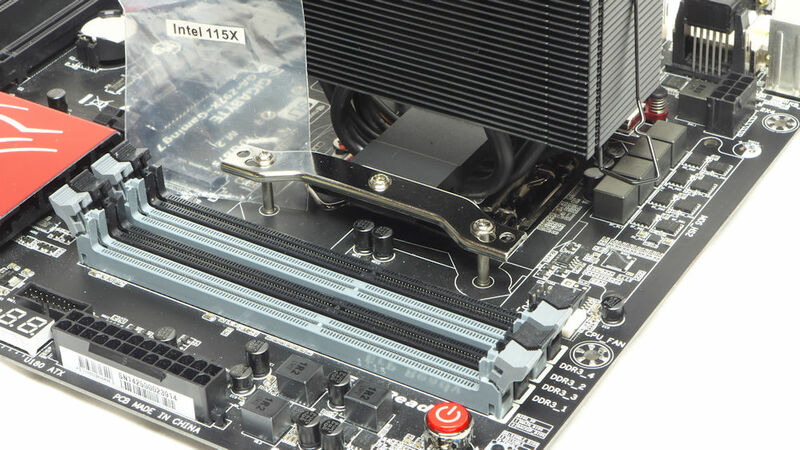 You can see one screw holding the heatsink in place, waiting for the next screw. Note the screw-hole in the backplate. It has a threaded socket inside. The next image shows a fully installed heatsink. The screw tips mate with the socket in the screw-holder, resulting in a fixed length. You cannot exceed the clamping pressure specified by the OEM. The fixed length screws and skimpy brackets kept the BOM (bill of materials) and thus the price down. In the right picture you can that see a fully assembled Freezer 33 eSports ONE leaves room for memory. You can also see that those cushions we saw on the exhaust face of the F120 hold it away from the front of the heatsink. The PWM cable from the fan is long enough to need to be stuffed under the tower. There is a socket there for a second PWM fan. The bent-down ends of each fin together form a wall that holds the airflow in. The nicks on the side of the fins indeed produce a groove when the fins are stacked together. Perhaps a commenter will know why it is there and leave word. Before each heatsink was used both it and the CPU were wiped clean with alcohol, then more thoroughly cleaned in two stages with ArctiClean. Confusingly this is made by Arctic Silver, which is not a part of Arctic. 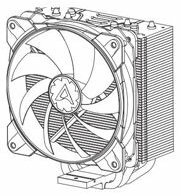 Arctic provided the Freezer 33 eSports ONE and the MX-4 TIM that was used to mount the heatsink. 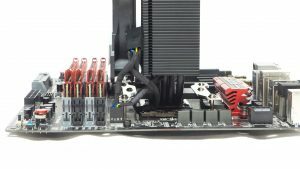 The Noctua heatsinks were mounted with TIM from the OEM. Finding that the screws had fixed lengths was a blessing. Using fixed-length screws kept the BOM down, and thus the price. What wasn’t so nice was trying to put the flat base of the heatsink down without its sliding around on top of the CPU. My dress rehearsals had not prepared me for this, because the rehearsals were done with the motherboard lying on a table, and the testing system has the motherboard fastened to a frame. 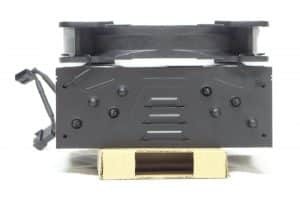 The backplate is supposed to cling to a motherboard, but it did so with neither of the motherboards it was tried with. 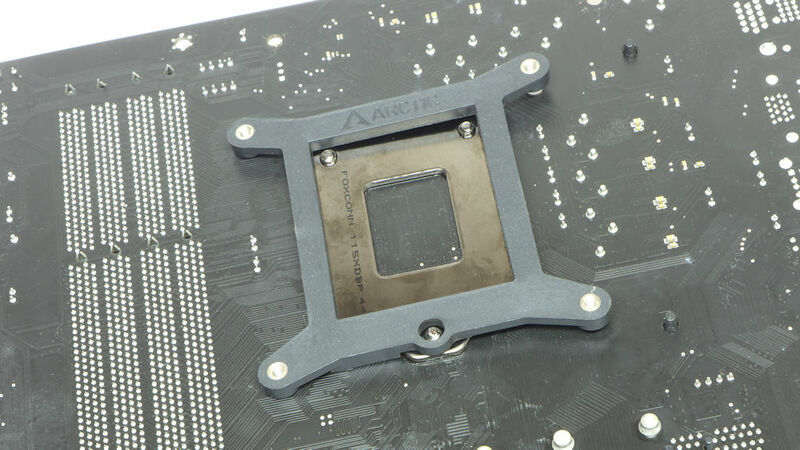 The new backplate may be lighter, as Arctic says, but it does not hold onto a motherboard by itself. So for good results, install the heatsink on the motherboard first, with the motherboard lying on a flat surface. Only then install the motherboard in your case. With the last review, we inaugurated a new system for testing the capacity of heatsinks to cool your chip. We are using the six-core Coffee Lake CPU, i7 8700K, then overclocked to 5.0 GHz. 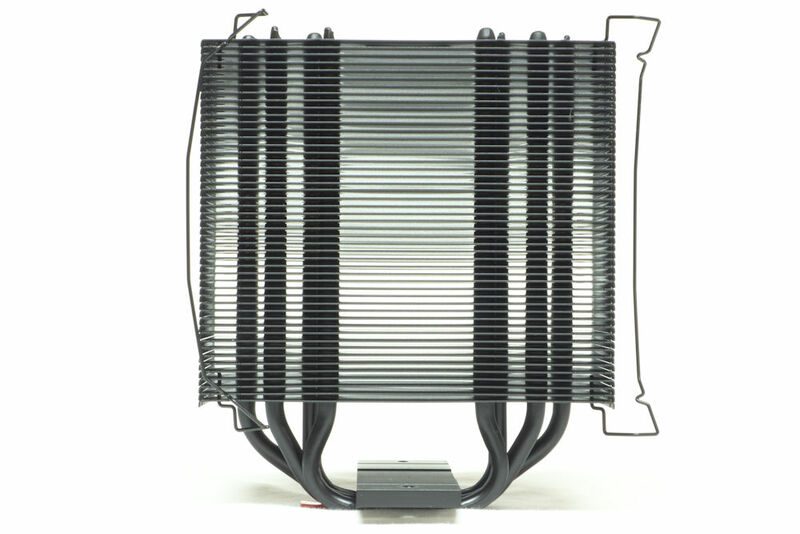 But that review looked at 140 mm six heat pipe heatsinks. This one could not keep the CPU from throttling at that overclock, so we had to do some exploring to see what this particular heatsink could cool. 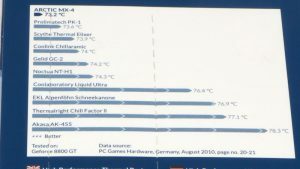 It turns out that the Freezer 33 eSports ONE cools well enough for us to set the Coffee Lake to overclock at 4.9 GHz and 1.34 Vcore. The Vcore was set manually to a static mode (not adaptive mode) for testing consistency. Given that the contact surface of the Freezer 33 eSports ONE was so flat and because there was a lot of TIM the heatsink rested a full two days before it was tested. The Noctua comparison heatsinks were given a day to give the TIM time to spread and thin out. 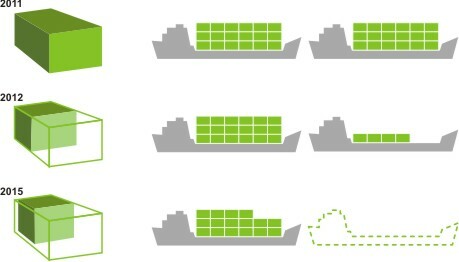 Linpack operates in bursts. When the temps are rendered graphically, the traces look like a series of plateaus separated by valleys. Since you are interested in how well a heatsink cools, I measured the temperature plateaus. 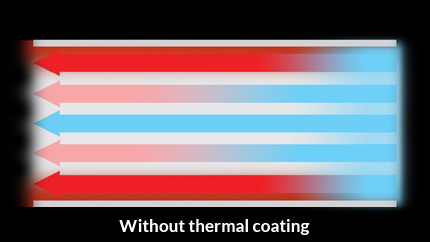 The Intel Power Gadget can keep track of the temperature of the cores in °C. The gadget’s log was set to make a measurement every second. Each heatsink ran three times, 30 minutes per run. The runs were averaged. The temperature of the air entering the heatsink was logged every five seconds; the runs were averaged. The sound pressure level was recorded a meter away at a position above each heatsink in decibels with an A-weighting (dBA). While SPL is at best an approximate measure of what we hear, it is all we have. The SPL ratings you will see are SPL above what sounds like a silent basement. 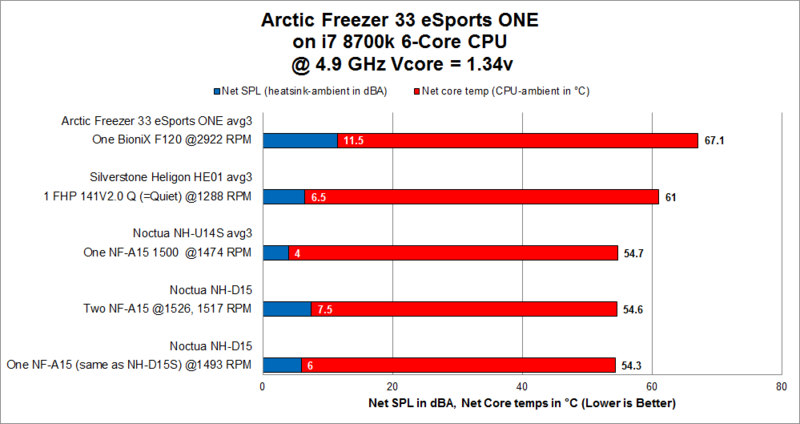 The Freezer 33 eSports ONE managed to hold the core temps in check. Although it could not match 140 mm six heat pipe heatsinks, at four heat pipes and 120 mm it did very well. 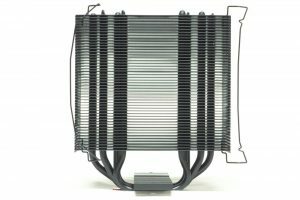 Keep in mind, the comparison heatsink, Noctua NH-U14S is over $60, while the Freezer 33 eSports ONE is about $30. For the Arctic heatsink, the ambient was 20.6 °C. 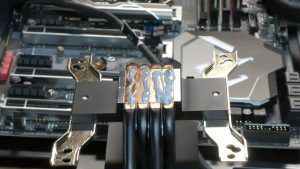 For the Noctua heatsink, the ambient was 19.4 °C. 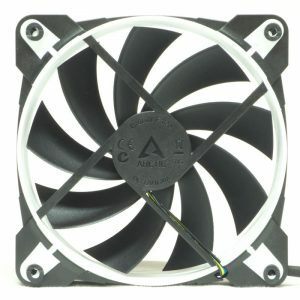 We just had to look at this PWM fan to see what it would do as the PWM increased. Bottom line: the fan was soft below 2000 RPM and silent under 1000. It did not spend a lot of time in the higher reaches of its range, so it was mostly a very quiet fan. 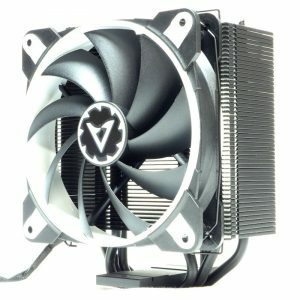 Arctic lists this heatsink for $39.99, but they suggest you can get it for $29.99, which tells you their targeted price point. At Amazon, for example, it is $39.99. At Newegg, it is $30.99. 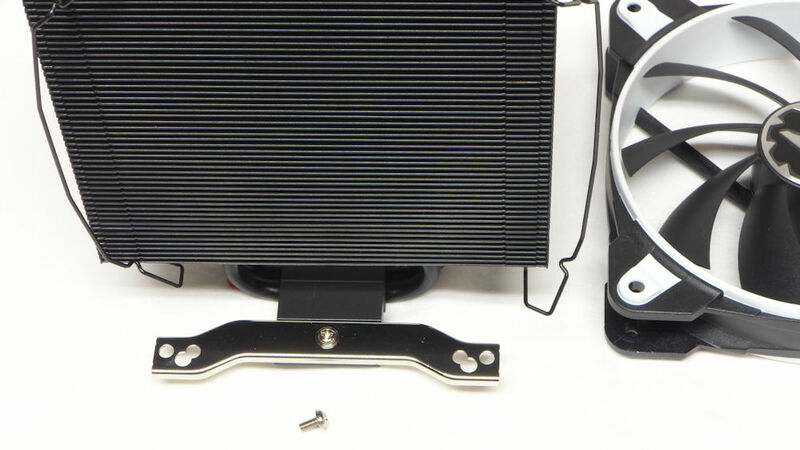 Also at Newegg you can get this heatsink with two BioniX fans for $45.85. The fact that street prices are higher than the MSRP suggests that this is a popular heatsink. The Arctic Freezer 33 eSports ONE was a mostly quiet heatsink that surprised in its ability to keep a big six-core CPU from overheating. When one evaluates a heatsink, one looks at the number of heat pipes (this is a rough indicator of how much heat it can carry away from the CPU). One also looks at the size of the stack of fins (often known as the tower) as a rough indicator of how much heat it can transfer to the air. Big 140 mm six-heat pipe heatsinks have all the advantage here. But this little and inexpensive heatsink came close. One should also note that the contact surface of this heatsink was dead flat. There was none of that convexity you see in some heatsinks to improve their cooling. All of it makes the choice of direct contact look pretty good. 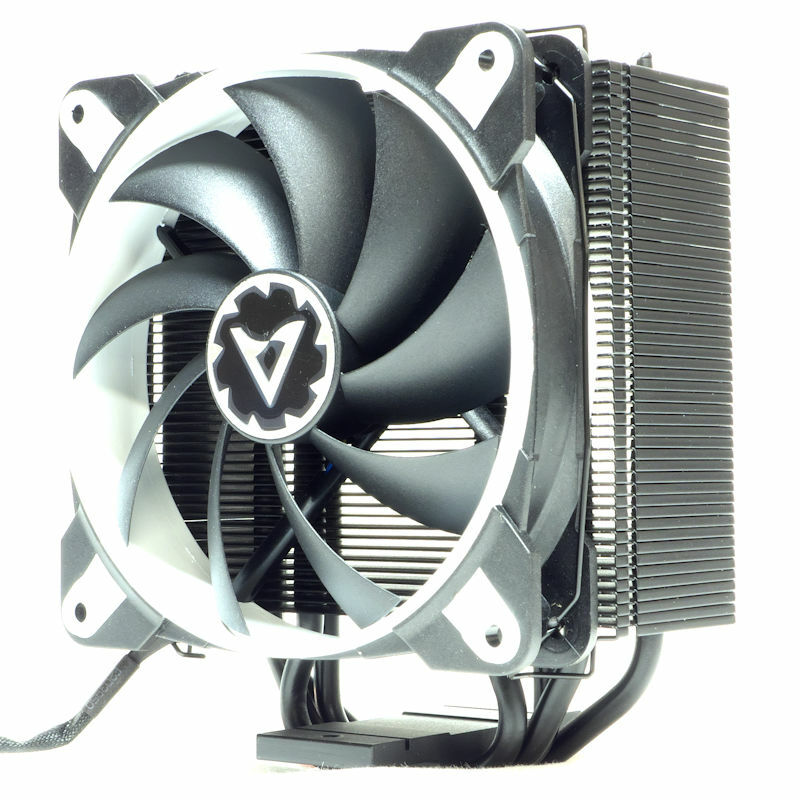 The most important aspect of this heatsink is its low price. At about $30 it is easy on the budget. Yet the Arctic Freezer 33 eSports ONE allows you to overclock your CPU to substantial heights. 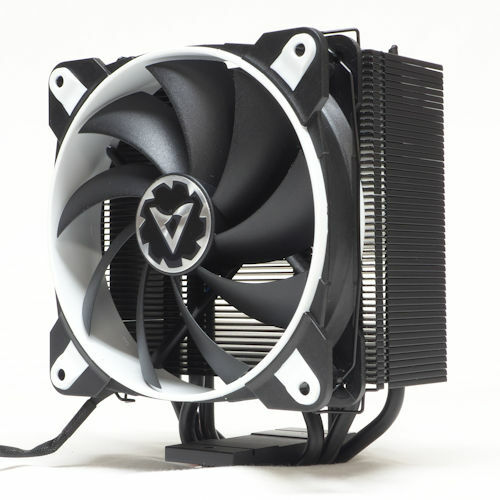 With the Price Point that this cooler is targeting $30.00, does this not put it in direct competition with our beloved Cooler Master Hyper 212 EVO?? If this is the case, can we have a comparison between the two coolers?? Many of us have recommended the 212 as a basic/cheap upgrade from the stock H&F. Has this changed?? If you want to send me a 212, I'll review it.